It may defy expectations, but Minneapolis is home to some of the finest independent hip-hop you can find. 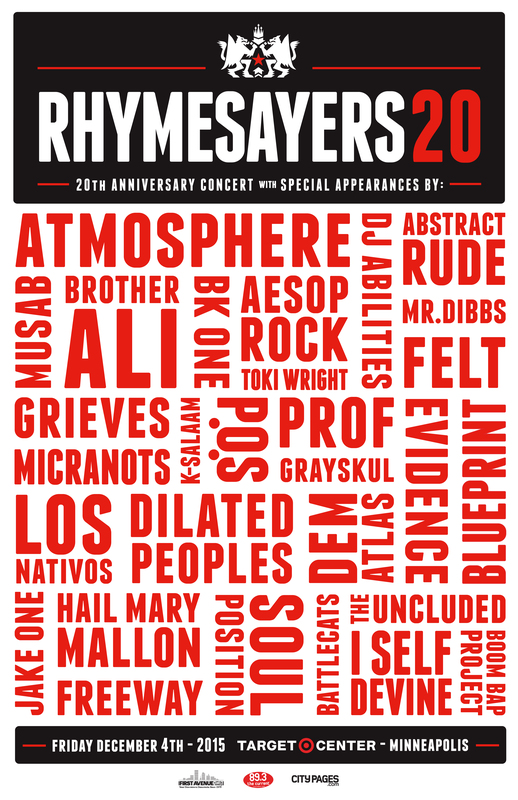 This year sees the city’s premiere label, Rhymesayers Entertainment, celebrating its 20th anniversary, and they’re doing it in epic style. Nearly every act currently signed to the label will appear for a massive celebratory concert on Friday, December 4th. When we say nearly every act, we mean nearly every act. Label co-founders Atmosphere (Slug and Ant) and Musab will of course be there, but so will Aesop Rock, DJ Abilities, P.O.S., Abstract Rude, Brother Ali, BK One, Grieves, Toki Wright, and more. Collaborative groups from within the label’s ranks will also perform, such as Soul Position (Blueprint and RJD2), The Uncluded (Aesop Rock and Kimya Dawson), and Felt (MURS and Slug). 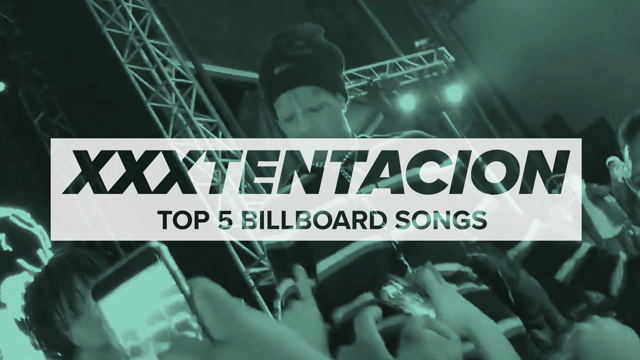 That’s a lot of rap might, and considering the occasion, the performances are sure to be some for the history books. That’s why we’re giving away two (2) pairs of tickets to the Rhymesayers 20 show so two of our lucky readers can experience the monumental night for themselves. Along with their friends, of course. To enter, just complete the widget below. Earn bonus entires by completing social media tasks like sharing with friends and following Consequence of Sound.